Bonus November Wallpapers + Workshops at Common Room Studio! October Workshops at Common Room Studio! 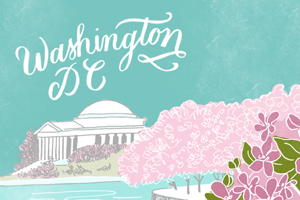 DC Guide: Where to Shop in Washington, DC!